Whether you want a simple scale and polish or require a more intensive course of treatment, we offer a comprehensive range of dental treatments, all designed to give you the confidence to smile! Our dental surgeons are highly skilled in many new dental techniques, not only in solving and preventing dental problems, but in the new techniques in giving patients the smile they want. 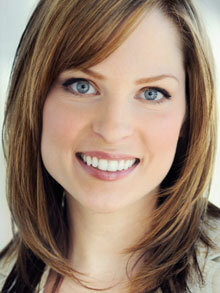 Many people turn to Cosmetic dentistry, as a way of improving their appearance. Treatments can be used to straighten, lighten, reshape and repair teeth. Ask your dental surgeon, or a member of our team.